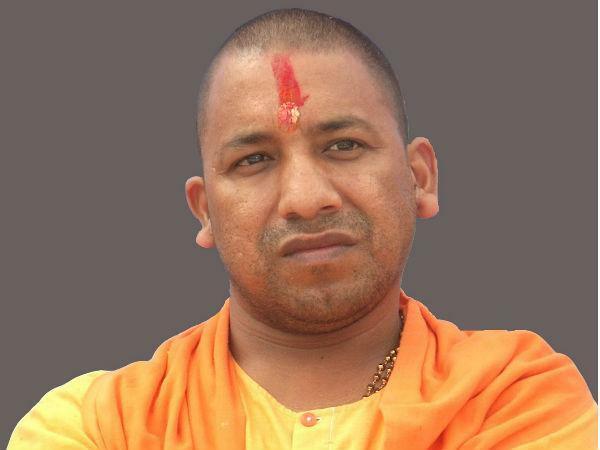 The current Chief Minister of Uttar Pradesh, Yogi Adityanath is known for his Hindutva politics in the state. 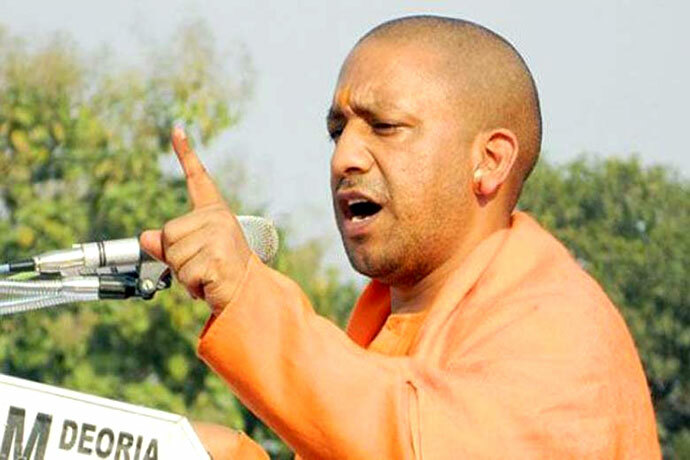 He has established his own independent power base in Eastern Uttar Pradesh. With the support from the Hindu Yuva Vahini and the Gorakhnath Math, he is the most powerful BJP leader in the Northern India. However, there are some serious criminal charges on UP CM Adityanath which he had also declared in his election affidavit. 2 charges related to Promoting enmity between different groups on grounds of religion, race, place of birth, residence, language, etc., and doing acts prejudicial to maintenance of harmony. 2 charges related to Injuring or defiling place of worship with intent to insult the religion of any class. 1 charges related to Mischief by destroying or moving, etc., a land- mark fixed by public authority Mischief by fire or explosive substance with intent to cause damage to the amount of one hundred or (in a case of agricultural produce) ten rupees. 1 charges related to the criminal intimidation. 1 charges related to attempt to murder. 3 charges related to punishment for rioting. 2 charges related to rioting and, armed with deadly weapons. 2 charges related to Trespassing on burial places, etc. 1 charges related to Every member of unlawful assembly guilty of an offence committed in prosecution of a common object. 1 charges related to Act endangering life or personal safety of others. 1 charges related to Intentional insult with intent to provoke breach of the peace. 1 charges related to Mischief causing damage to the amount of fifty rupees.